Thanks for reading Lokhsabha elections 2019: election commission orders to do mock poll before one and half hour of polling. Please share...! 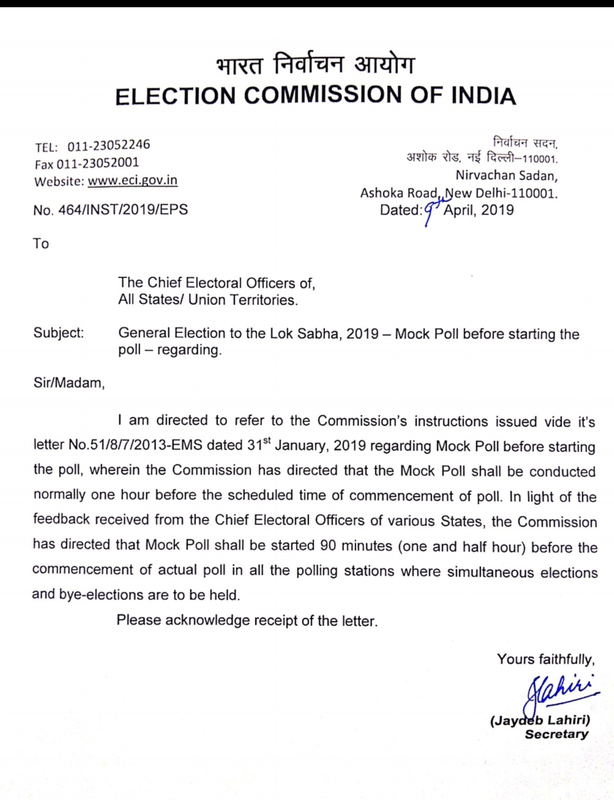 0 Comment for "Lokhsabha elections 2019: election commission orders to do mock poll before one and half hour of polling"